When it comes to studios cranking out games for the Switch, few have shown quite the same enthusiasm as Inti Creates. 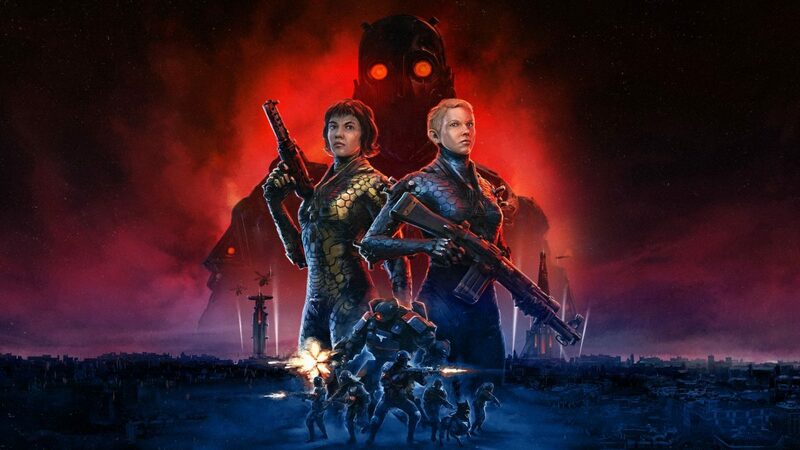 In the just over two years since the console’s launch, the retro-minded developer has released a treasure trove of 2D gems on the platform including the Azure Striker Gunvolt: Striker Pack, Bloodstained: Curse of the Moon, and an impressive pair of Blaster Master Zero titles, to name a few. 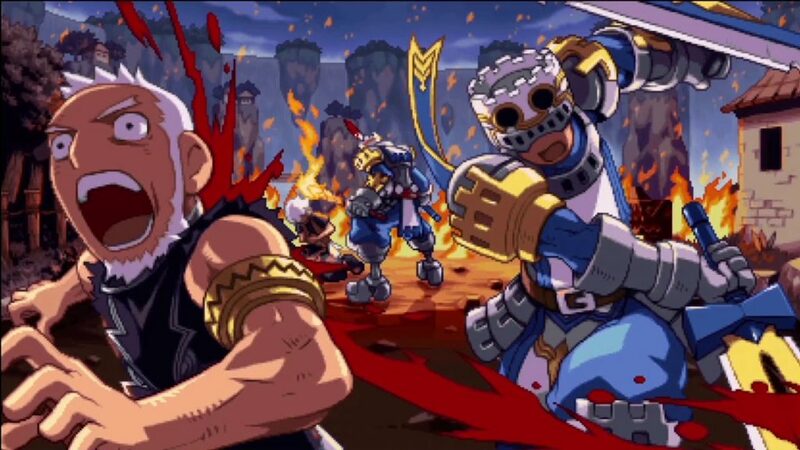 Dragon: Marked for Death is the latest Switch offering from the Ichikawa-based team. Featuring challenging multiplayer-focused gameplay and four different classes to master, it offers a robust package for action RPG fans to experience as you slay monsters, assist the local townsfolk, and collect heaps of shiny loot in a variety of colorful fantasy landscapes. Killer taste in headwear notwithstanding, the imperial knights are the worst. The game’s story puts players in the shoes of a Dragonblood, an outcast who shares a bond with the dragon Artruum. After the crusading forces of the Medius Empire burn your village to the ground, you must take control of one of four character types; Empress, Shinobi, Witch, and Warrior, and embark on a quest to avenge your homeland and overthrow the murderous Divine Family. 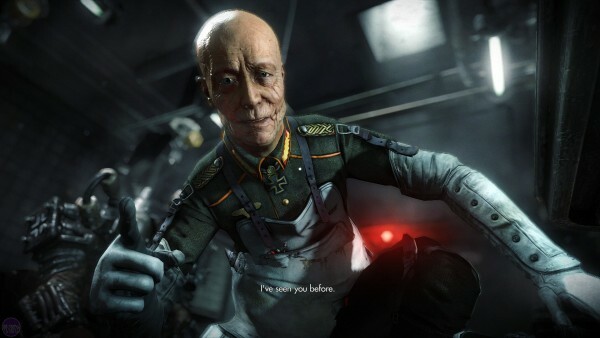 No, It’s not the most original story in video game-dom. And the narrative probably won’t leave you on the edge of your seat. Still, it provides enough of an excuse to send you off into the world in search of vengeance. 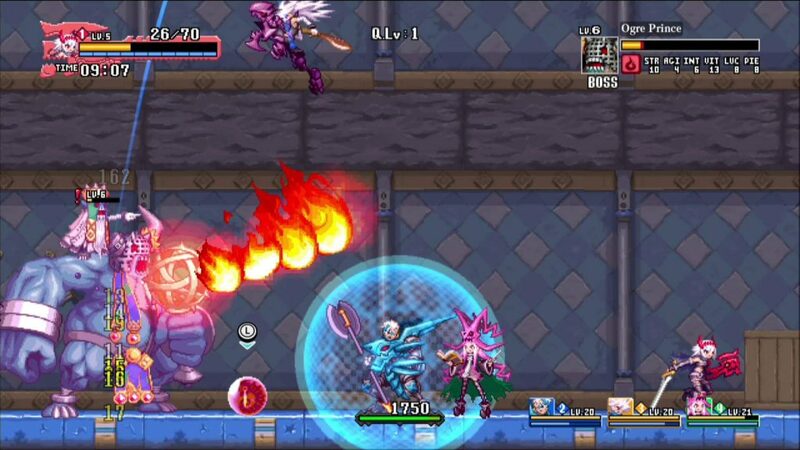 Dragon Marked for Death is a fast-paced, side-scrolling action role-playing game. That said, if you’re familiar with Inti Creates’ own Mega Man Zero games and Vanillaware’s Odin Sphere, then you’ll feel right at home here. Following a brief tutorial mission meant to show you the ropes, the game plops the player into a hub town. Here, you can visit the inn to swap your gear and switch between characters, upgrade your weapons and accessories and buy healing items and other tchotchkes at the various shops, and undertake missions — both solo and with allies in local or network play — at the tavern. Missions come in a variety of types. Some will have you exploring sprawling maps to rescue missing villagers or searching for lost items. Other times, you’ll have to defend the sails of a ship as hordes of beasts attempt to sink the vessel or down enormous bosses. Mission variety is one of the game’s biggest strengths as you never know what the next one will entail. Dragon Marked For Death is best enjoyed online with a gang of like-minded mercenaries. Each of the game’s four character classes offers a unique play style; the Empress can spew fire from her arm, the nimble Shinobi can reach areas inaccessible to the other characters, the Warrior can protect allies with a shield and packs a hell of a punch, and the Witch specializes in elemental spells and healing. 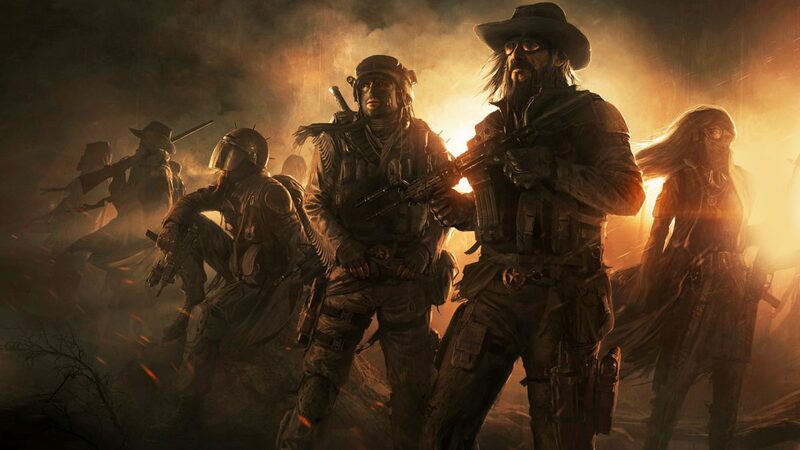 This fearsome foursome offers plenty of replayability as each class feels distinct from the others with their unique attacks and methods for traversing the game world. And let me tell you, rolling with a full squad in local or online multiplayer is Dragon Marked for Death shines its brightest. The action becomes an explosive spectacle as the Empress incinerates baddies, Witch unleashes mystical mayhem, Shinobi hurls torrents of shuriken, and the tank-like Warrior protects and heals the entire party. It is worth noting that to get the full package you’ll probably want to pick up the retail version of Dragon Marked for Death — which is what we’re reviewing today — as the digital version only includes either the Frontline Fighters (the Empress and Warrior) or the Advanced Attackers (the Shinobi and Witch). The retail edition, however, features all four hero classes, DLC quests, and the Striker Gear pack. No doubt about it, Dragon Marked for Death’s primary focus is cooperative play. That said, the fact it requires multiple consoles and copies of the game to play local co-op games is mind-boggling. After all, we’re not talking about a graphical powerhouse here. There’s no doubt the Switch would be able to handle single-console multiplayer without breaking a sweat. So if you’re looking to play with your pals, you better hope they feel like plunking down the cash. Still, local multiplayer woes aside, matchmaking works well enough via Nintendo Switch Online. So if you want to climb the mercenary ranks over the internet, you’ll be able to do just fine. The large enemy sprites look great and would look at home on the Sega Saturn. Running roughshod around the kingdom with friends is a blast. The thrill that comes from uncovering rare loot or watching your fledgling Dragonblood evolve into a genuine badass is undeniable. 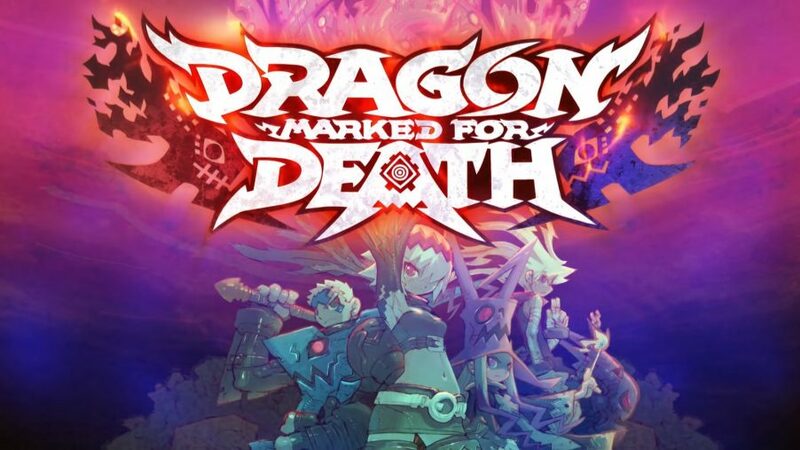 However, that’s not to say that Dragon Marked for Death is without its share of issues, the most frustrating of which being some glaring balancing quirks. Like I mentioned earlier, the Mega Man Zero franchise profoundly inspires the game. But before you get all excited — and believe me, I understand your enthusiasm because Mega Man Zero is great — know that the execution is a bit lacking. One of the most satisfying things about Inti Creates’ Mega Man spin-off is rushing through hordes of robots and hacking them to in a blur of glowing plasma. Now, imagine if someone swapped Zero’s signature Z-Saber with a wiffle ball bat and you’ll have a pretty good idea of how combat feels in Dragon Marked for Death. Every enemy tends to take an ungodly amount of damage, which makes the battles grow stale far too soon. This problem is especially noticeable when it comes to the game’s bosses. 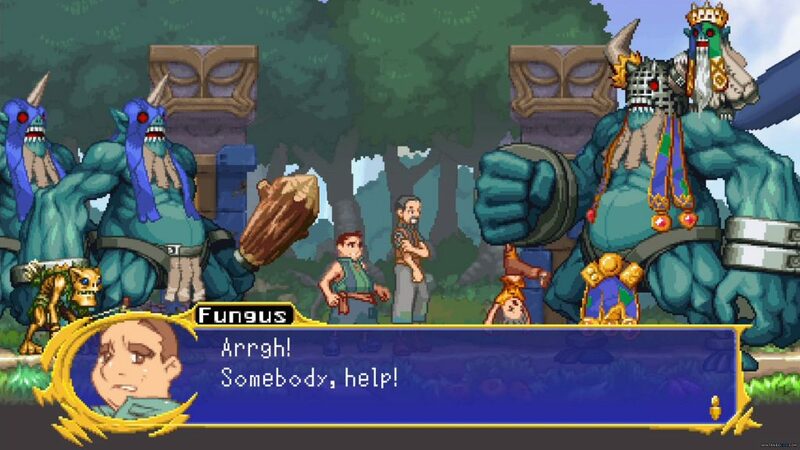 Even the earliest boss monsters are complete damage sponges who can take more than ten minutes of constant attacks to defeat. Add to this the fact that most of them only have a handful of attacks and you have a recipe for monotony. Of course, the cooperative mode largely remedies the issue as four players can steamroll many enemies. Though if you were planning on making your playthrough of Dragon Marked for Death a solo experience, you’re probably going to need a few good energy drinks to keep you going. Darlin’, Do You Wear The Mark? Despite these grievances, I did enjoy my time with Dragon Marked for Death. It’s a fun and frantic throwback to the side-scrolling RPGs of the 32-bit era. However, I don’t think the game is for everyone. Those who are looking for a purely solo excursion are probably going to find themselves growing weary by the journey’s end due to its balancing quirks that make boss battles marathon events. Likewise, the lack of single-console co-op is a serious disappointment. Still, if you’re looking for a spiritual successor to Mega Man Zero and have some friends who’re willing to take the fight online, you’ll find the game delivers an experience unlike anything else on the Switch. Full disclosure: a retail review copy was provided by PR.